At this juncture in his prolific career, the pigtailed road warrior has nestled securely into the role of American icon. 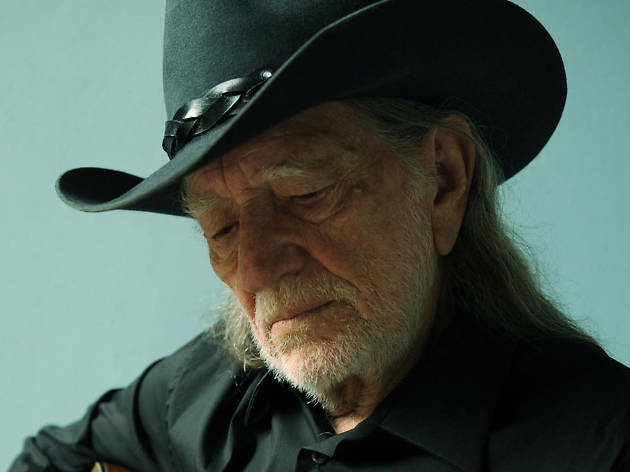 Widely lauded not only for his songwriting and epic marathon performances, but also for his pro-marijuana activism, an evening with Willie Nelson and Family is not to be missed. 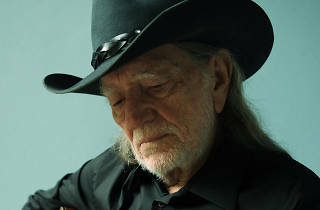 Order a bourbon and let Willie whisk you away to the country. Get there earlier in the evening to catch a set by quirky Venice Beach five-piece Insects vs Robots.